According to historians, including the American Botanical Council, herbal baths and warm water hydrotherapy have been used for healing as far back as the ancient Egyptians and Babylonians. The history is a valuable lesson, if you consider that after thousands of years, if warm water therapy wasn’t helpful and pleasantly enjoyable, it would have died out long ago. With that in mind, we are delighted to share “History of The Hot Tub” produced sometime back by Bullfrog Spas. The artwork shows just how much humans have been getting from spas for so long — and often doing so in a harmonious relationship with the earth. According to the original Bullfrog Spas blog post, Greek hydrotherapy began as far back as the 4th century BCE at The Ancient Spa of Thema, in Ikaria. The Greek island of Ikaria boasts an abundance of the highly therapeutic radio-energized springs, regarded as the best in the world. Volcanically active, Japan is also known for its hot springs. In 737 CE, Japan’s first “onsen” (hot spring) opened near Izumo, and centuries later the first “ryoken” (inns) were built, offering fine food, accommodations, Zen gardens, outdoor baths and indoor soaking tubs called cypress ofuro. 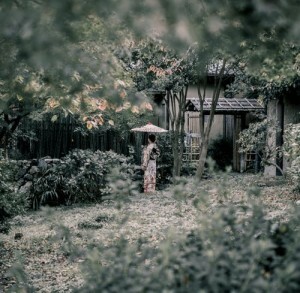 However, the Japanese onsen, or hot water bath, has been traditionally located outdoors. In the 1940s, the first home hot tubs began to appear in the United States, mostly in California. Inspired by the Japanese ofuro, these early prototypes were still made from used oak barrels, wine tanks and olive vats from nearby wineries. Redwood hot tubs then began to appear, but often leaked and were difficult to keep clean. These tubs lacked effervescence and bubbles. 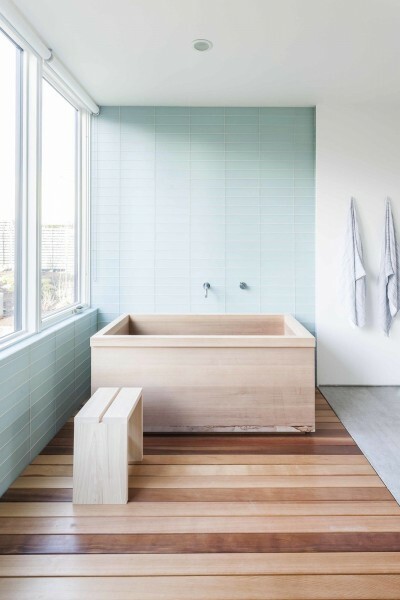 Most of these tubs were homemade with smoke-belching wood fired heaters. Water circulation, filtration, and sanitation were a little hit and miss. Hot springs and hot tub hydrotherapy remain to this day popular throughout the world. Consider a recently built “spa-musement park,” in Japan, where park visitors are free to walk around in swimming suits and towels before and after enjoying the park’s spa-related rides. Don’t believe us? Here’s a promotional video. Here, at home, hydrotherapy has been taken to a new level. Take Bullfrog Spas models. 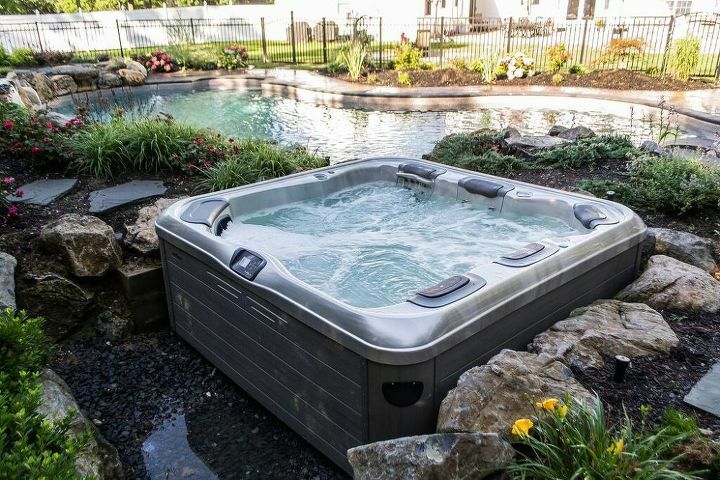 With energy efficiency, beauty, convenience, and wellness factors, today’s Bullfrog Spas are products Best Hot Tubs is proud to share with the Long Island, New York City and Catskills communities. You can operate your Bullfrog Spas from your Smartphone; Bullfrog’s massage jets — patented JetPaks — are designed to alleviate pain and relieve tension in different parts of the body with deep strong massages; spa lighting, including accessory sconces, set a romantic mood; audio systems increase the enjoyment; a standard durable hot tub cover not to mention easy opening cover lifters comes with every spa package, as well as DuraSteps for safe easy access to your spa. Whether your spa is positioned next to the backdoor, set garden-style further back, in a deck, patio, in-ground, partially-so, or totally above ground, with today’s modern Bullfrog Spas you can enjoy an ancient art of healing with all the modern bells and whistles.